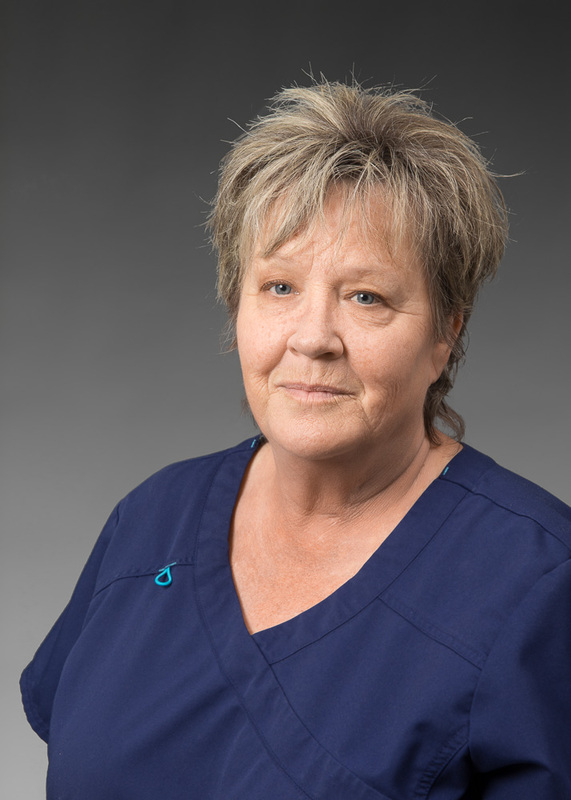 Kim joined Mountain View Veterinary Hospital in March of 2018. Kim has been in the Sheridan area for over three years, but spent 16 years in Georgia and 39 years in California. Kim most recently was an inspector for the USDA. In her spare time Kim enjoys spending time with her family and taking advantage of the beautiful scenery and outdoors (she actually likes the weather!). Kim is owned by one cat, Knox.